The holidays are a time of rest and relaxation. They are moments to create extra special memories with friends and family which will last forever...but what if they are tainted? What if your holiday takes an unexpected turn for the worst? Accidents happen, and they certainly don’t go along with what is convenient for you. So instead of risking not having your records and your family’s medical records handy in case of an emergency, this holiday season invest in your family’s health. 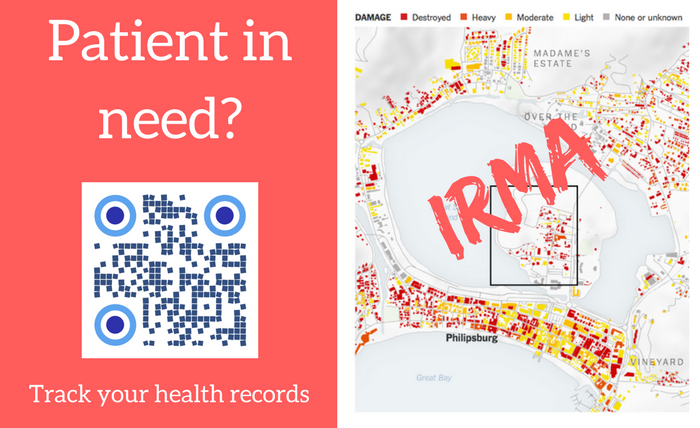 Hurricane Irma: Did It Take Your Medical Records? Hurricane Irma is still affecting countless families in the Caribbean and Floridian waters. It is estimated that certain localities which are already without electricity should expect to stay in the dark until the end of 2017. Thousands of island inhabitants have been rendered without food, water, and shelter. Many of which have been injured by the storm’s fury. However, to make things even worse, there are locations where over 90% of buildings, including hospitals which have been devastated. 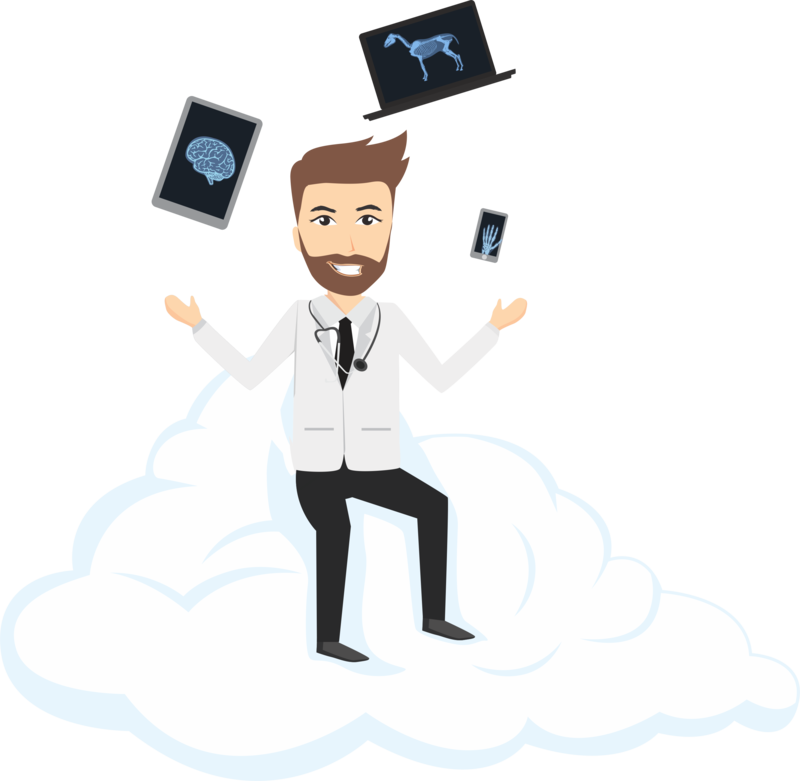 Medical records have been destroyed and remain unaccounted for as people attempt to rebuild their lives. 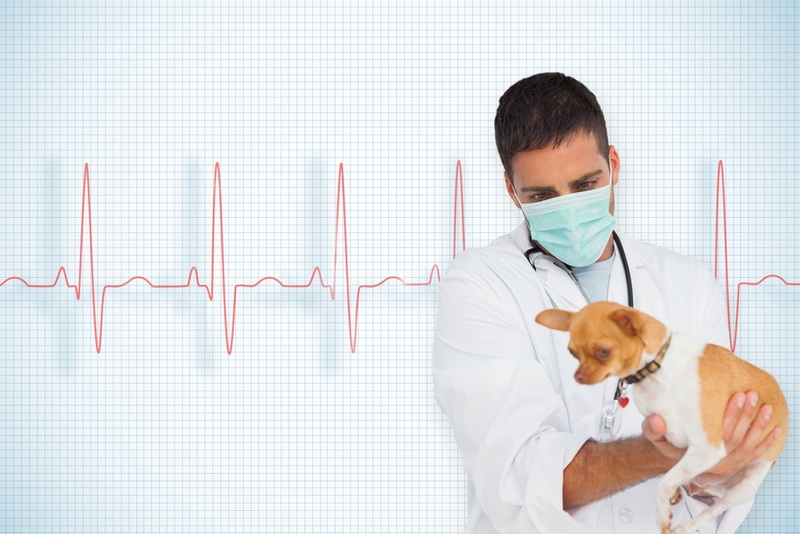 Need A Veterinary Imaging Backup For Surgery? While advancements in technology have made life saving accomplishments, it is safe to say that technology is not perfect. In fact, relying on it blindly in emergency situations would be foolhardy. In fact, every surgeon knows that going in blind should never be a first or even second thought. While it may seem like there aren’t many options other than canceling the surgery, you will be pleased to hear that there are many reliable alternatives to performing such a dangerous feat.